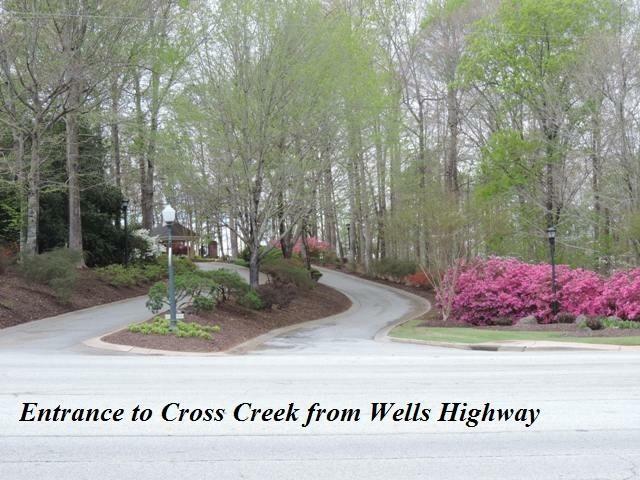 This naturally wooded lot has a level building grade and would make a great site to build or to own and be a part of Cross Creek Plantation. The lot is near Hole #1, see photos for more details. This information is deemed reliable, but not guaranteed. The listing broker, nor their agents or subagents are responsible for the accuracy of the information buyer to verify prior to closing. Buyer / Buyers Agent please verify all Covenants, Restrictions & HOA's.